This weekend, take advantage of two wedding workshops - get all your flower tips, and learn Latin dance! Celebrating 25 incredible events, this is going to be the very BEST Sunshine Coast Bridal Showcase yet! 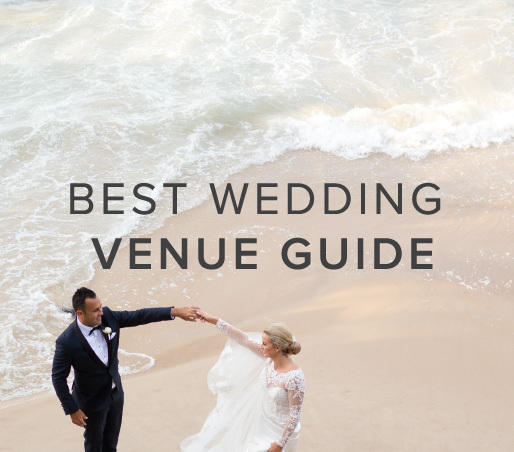 Kickstart your Sunshine Coast wedding planning in 2019. Sprawling countryside wedding venue, The Rocks Yandina, is opening its doors this weekend for a free Sunshine Coast wedding planning event. One lucky couple will be walking away with a $15,000 Ultimate Wedding Package from the Sunshine Coast Bridal Showcase tomorrow. Plus more prizes to be won. 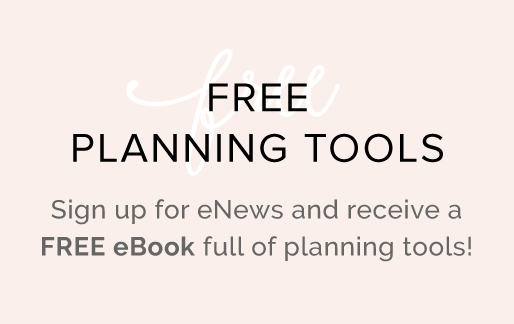 Ready, Set, Plan Your Sunshine Coast Weddings! 100+ vendors are gearing up to help you plan your Sunshine Coast weddings, my dearly betrothed. Are you ready? The biggest wedding expo on the Sunshine Coast is back with over 100 local wedding suppliers all in one place. This 22-acre exclusive estate is open this Friday for its first Twilight Wedding Showcase.